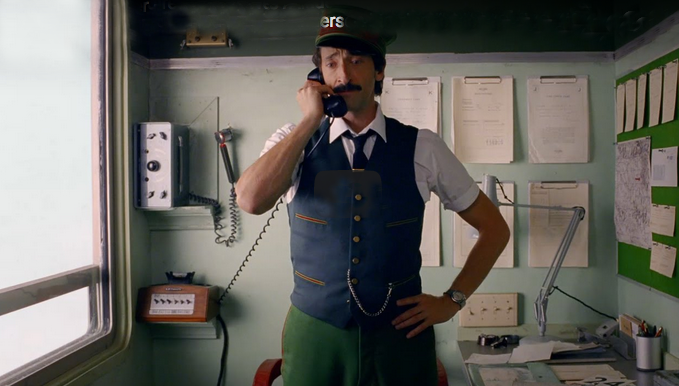 We love this short film directed by Wes Anderson for H&M. A refreshing angle to get one in the holiday mood. Check it out below.